Facebook has released a new version of their Android app, and according to Facebook the new Facebook Android app is designed to be faster, features a newly designed user interface and more. Facebook for Android now makes it easier to share photos from you Android device, the messaging part of the app has also been updated and you latest message notifications now appear at the top of your smartphones display. 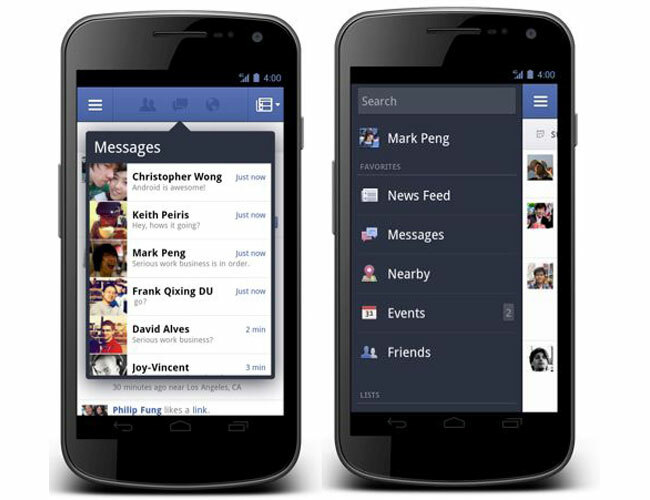 You can find out more details about the changes to the Facebook for Android app over at the Facebook Blog.